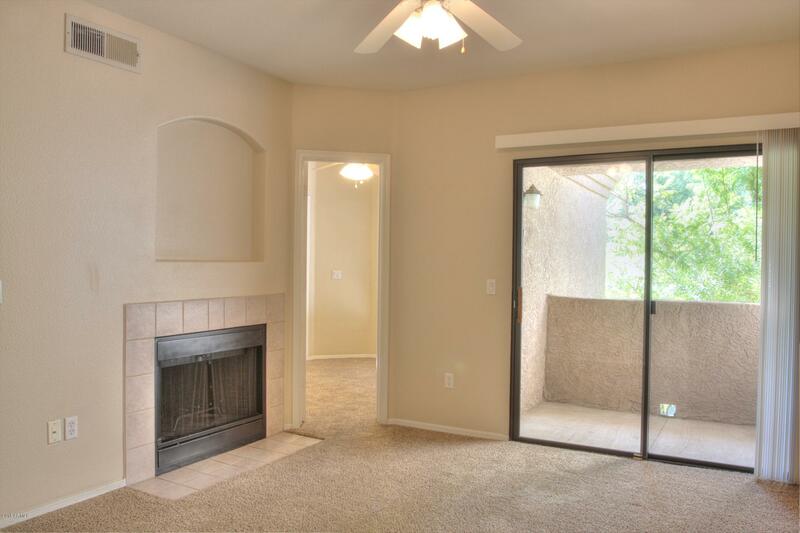 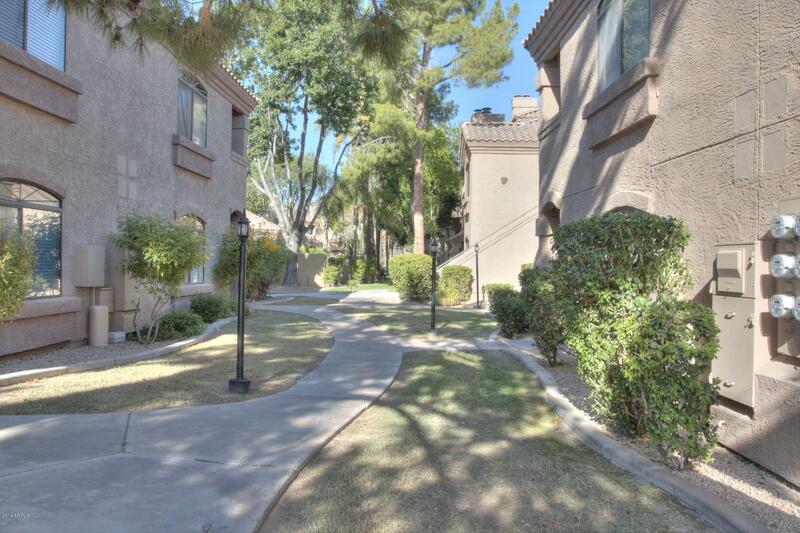 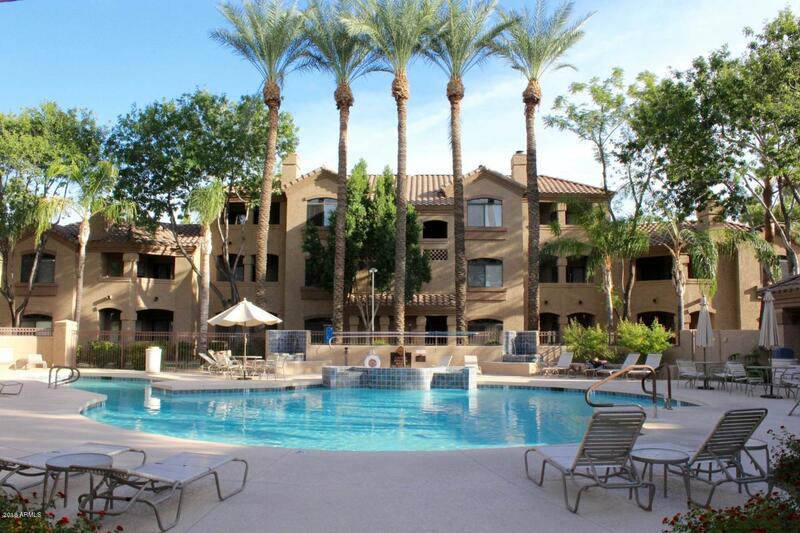 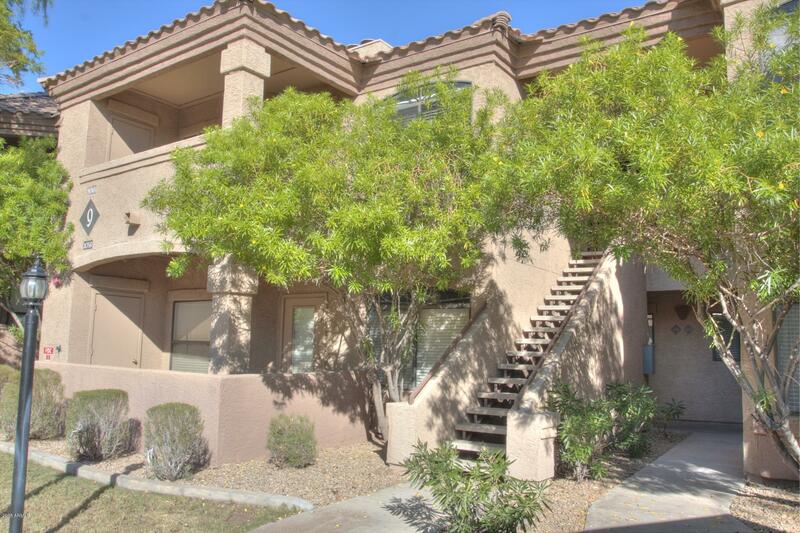 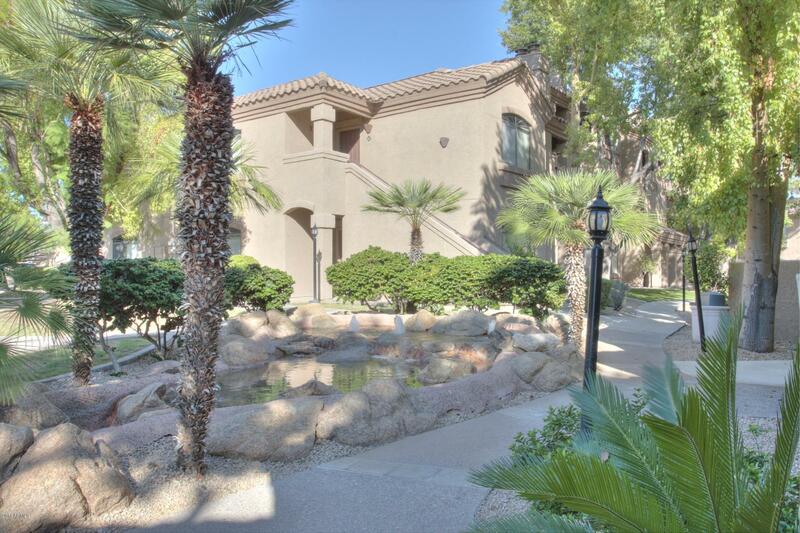 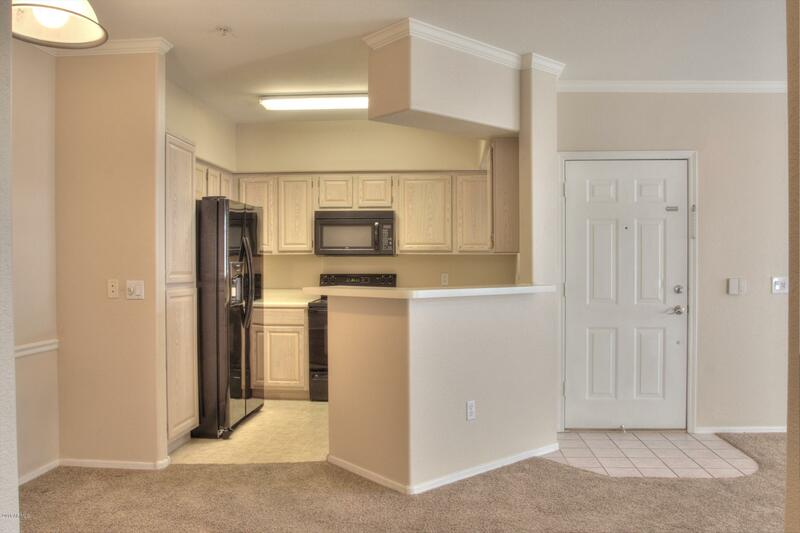 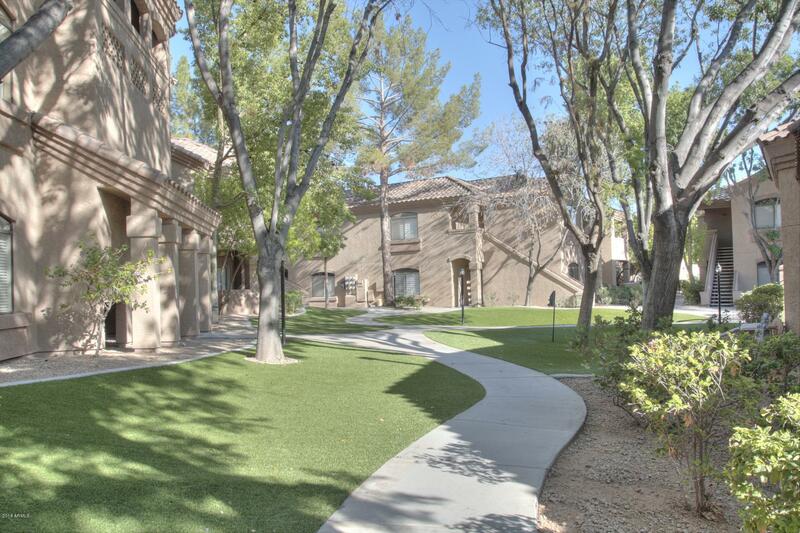 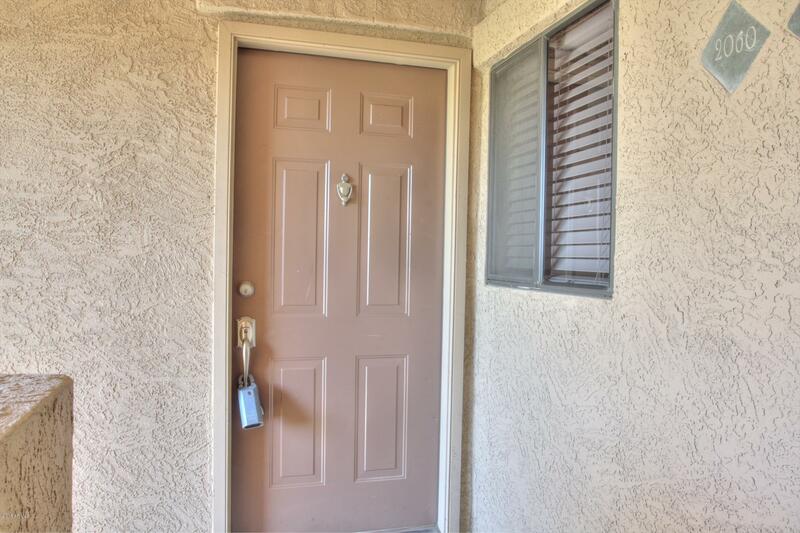 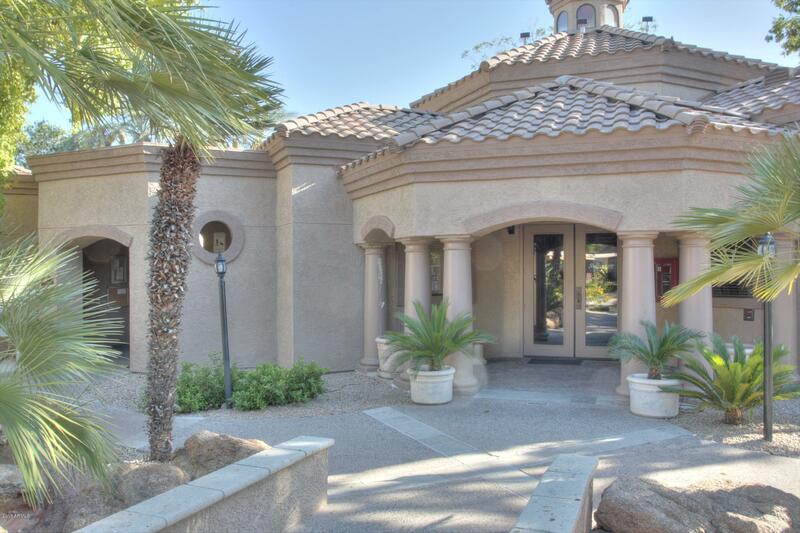 ***Investor opportunity / Unit is leased until 10/31/19*** 2Bedroom, 1 bath, upstairs unit at Signature Scottsdale! 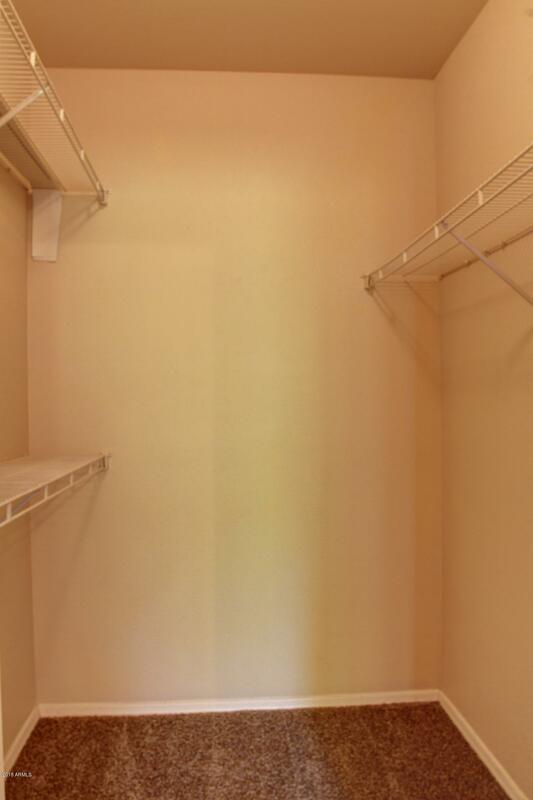 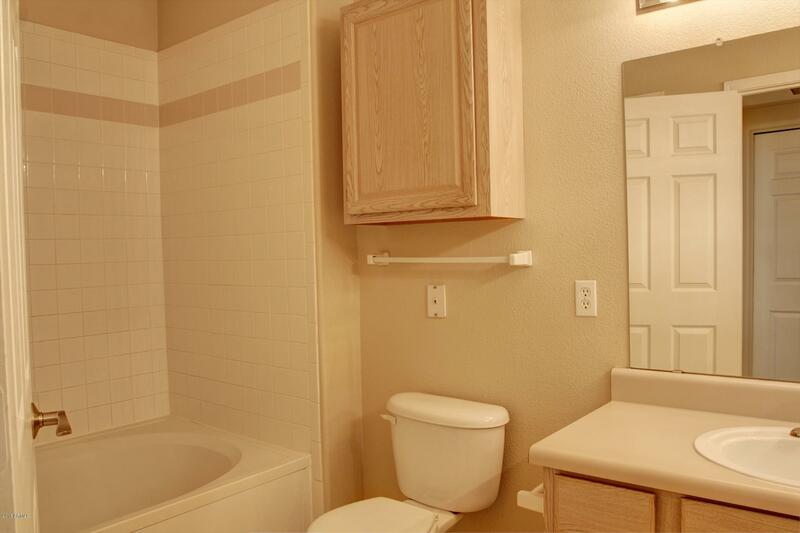 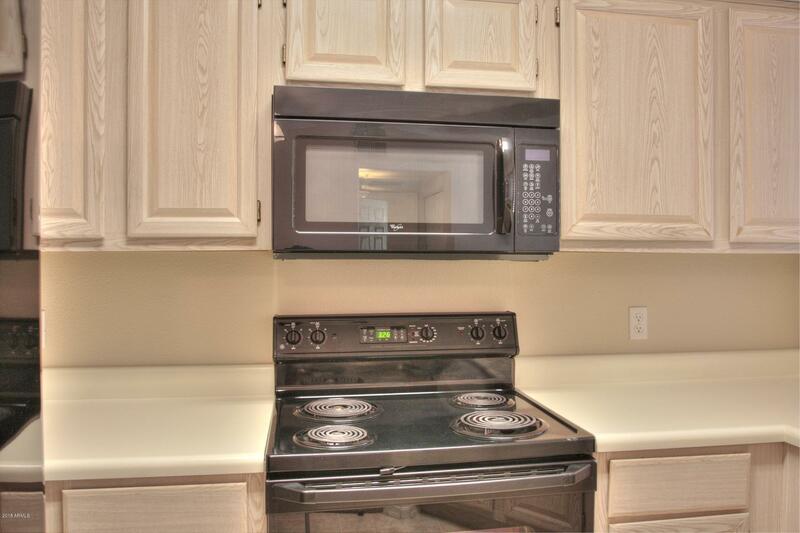 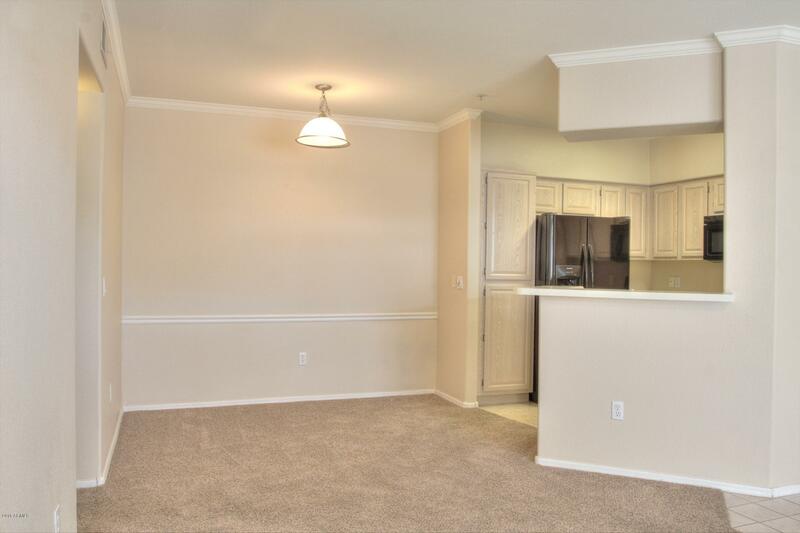 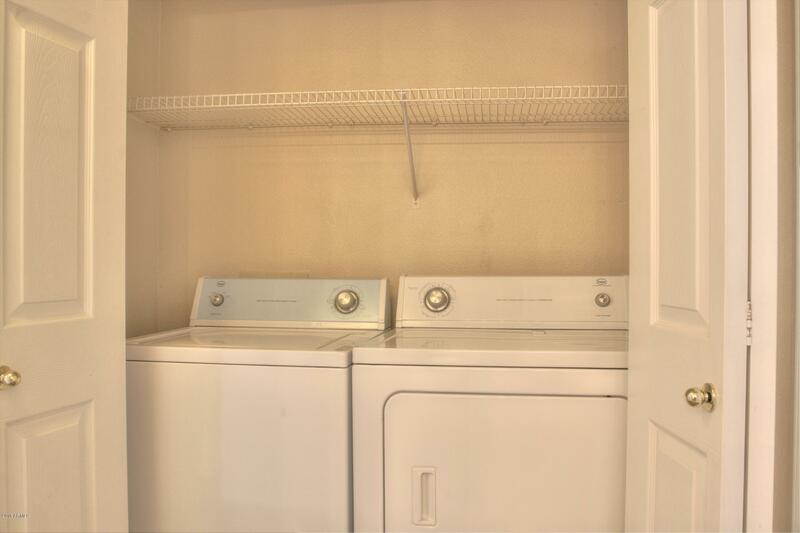 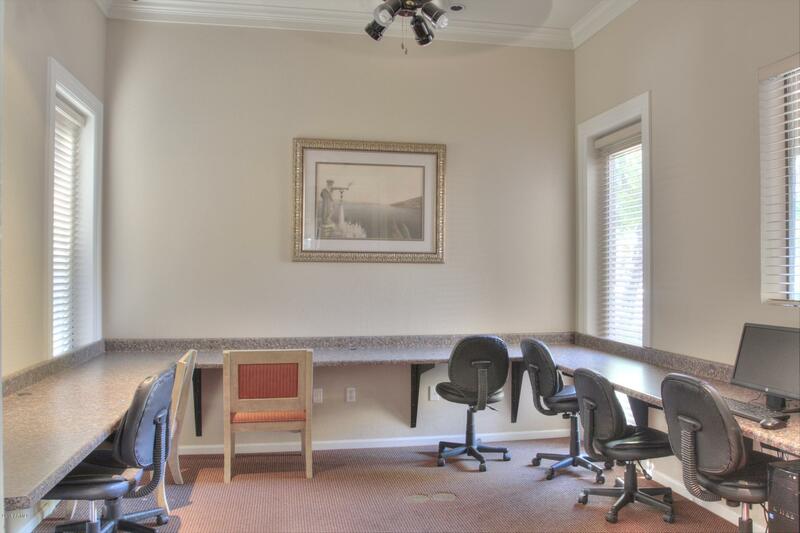 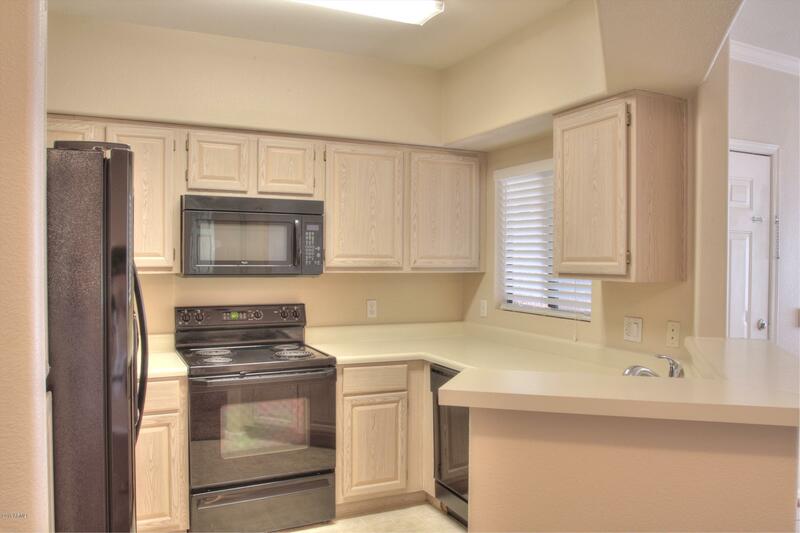 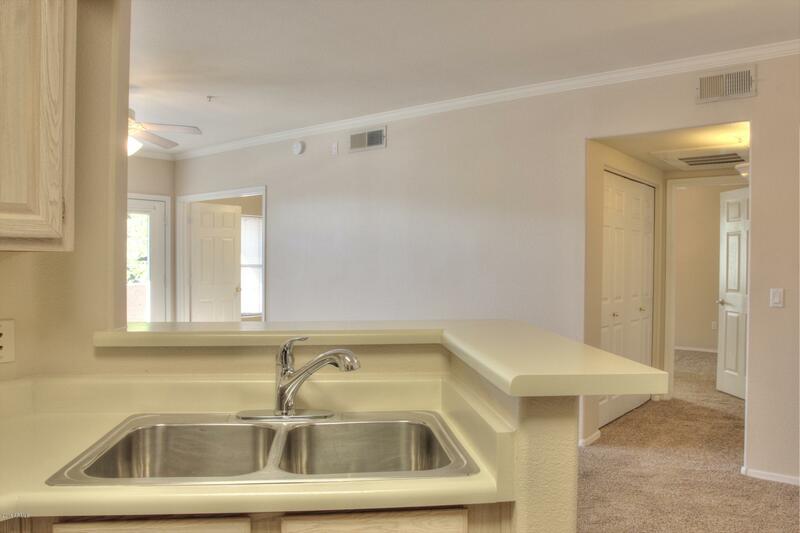 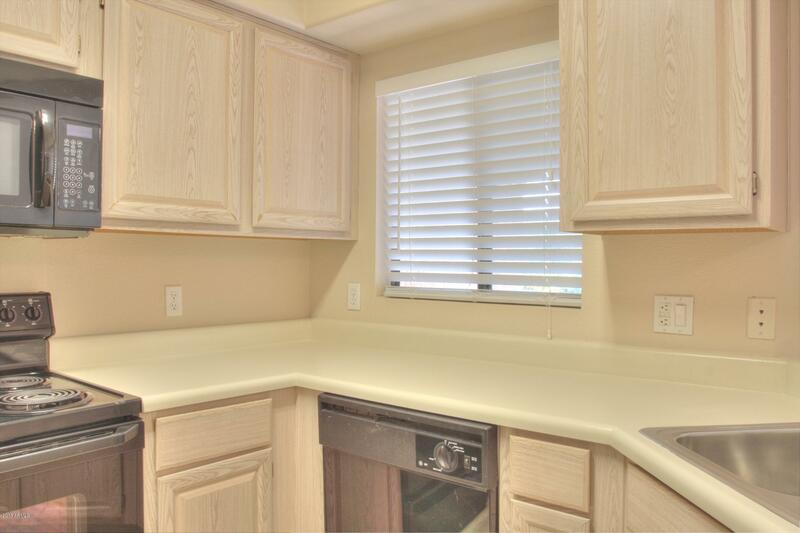 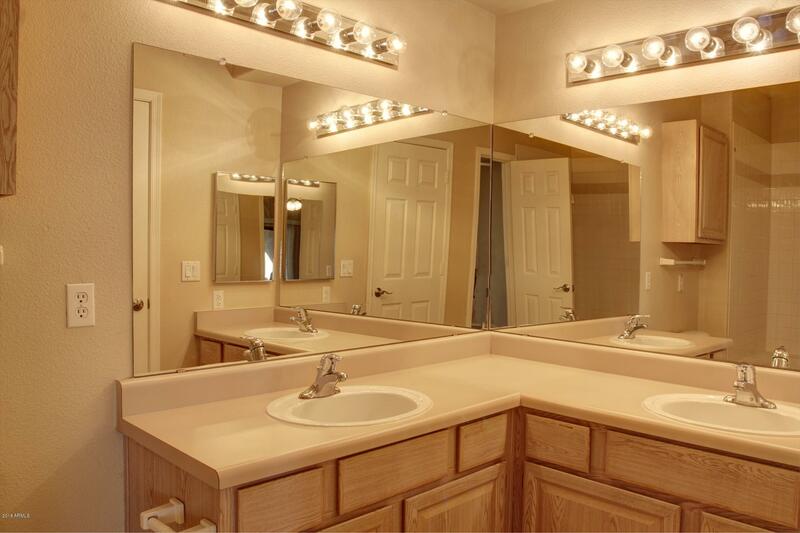 This unit has all appliances including full size washer & dryer in unit. 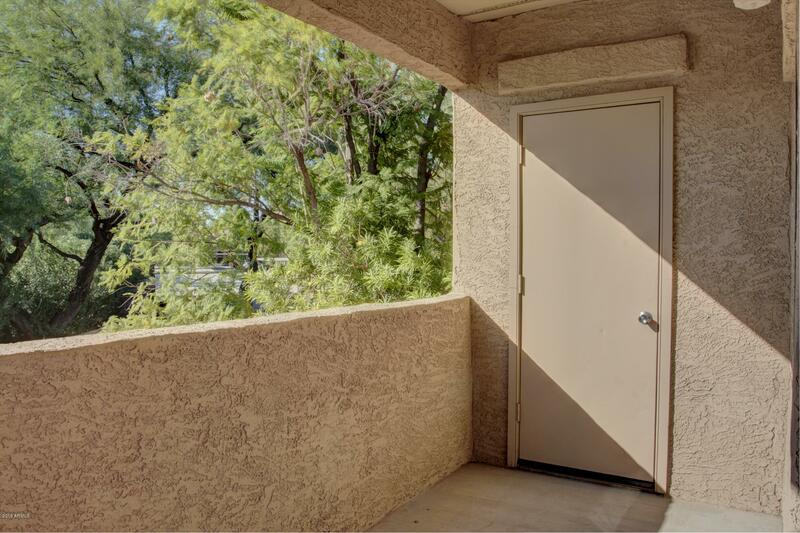 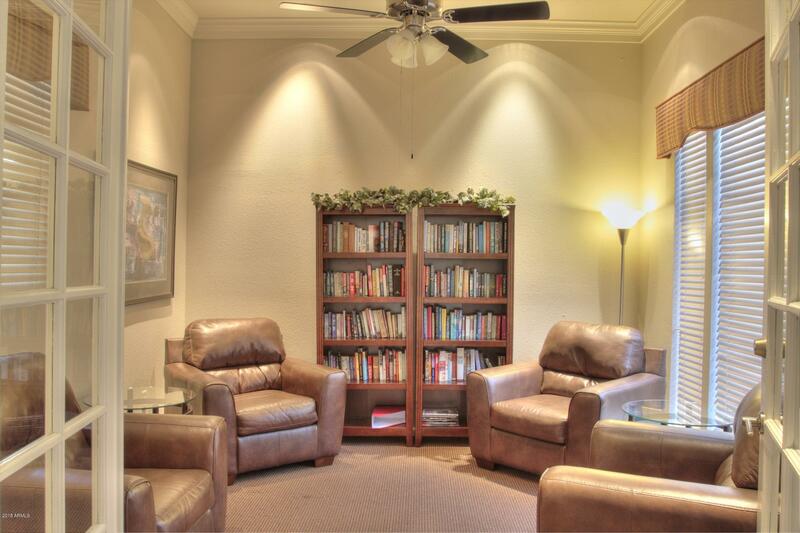 Tucked nicely inside the community this unit is easy to get to while remaining quiet and private. 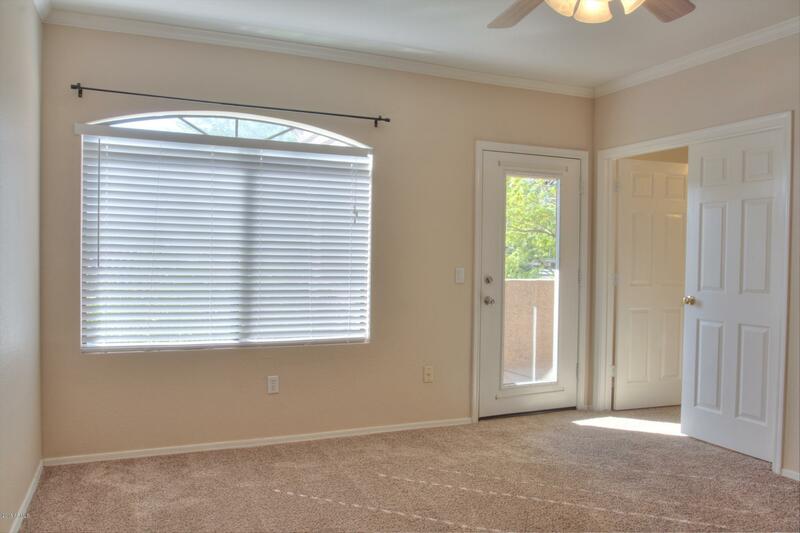 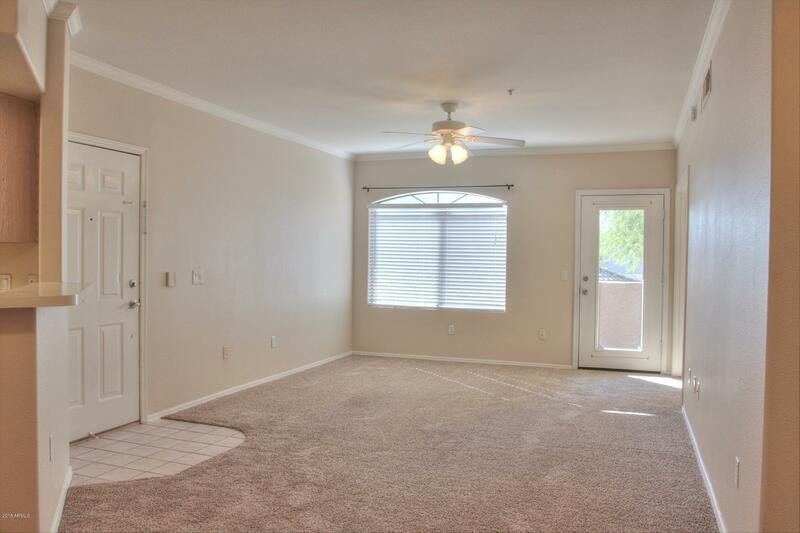 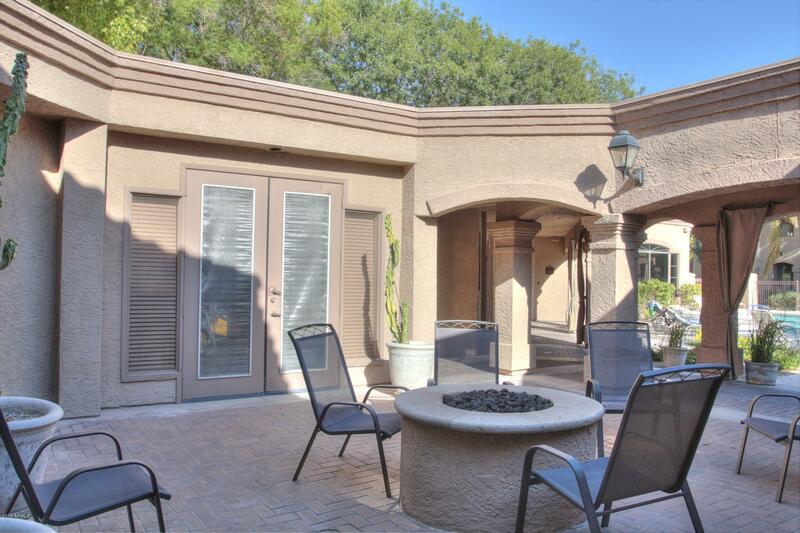 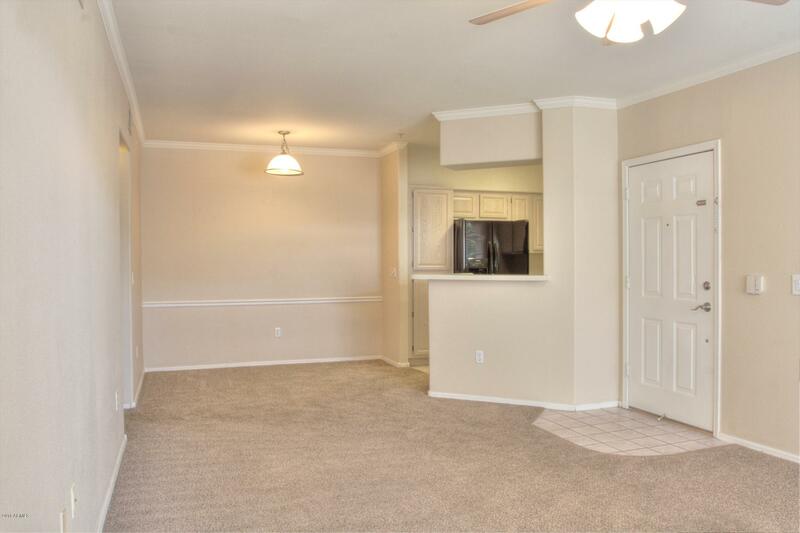 2 patios, with one private to the master bedroom and the other stretching the length of the unit. 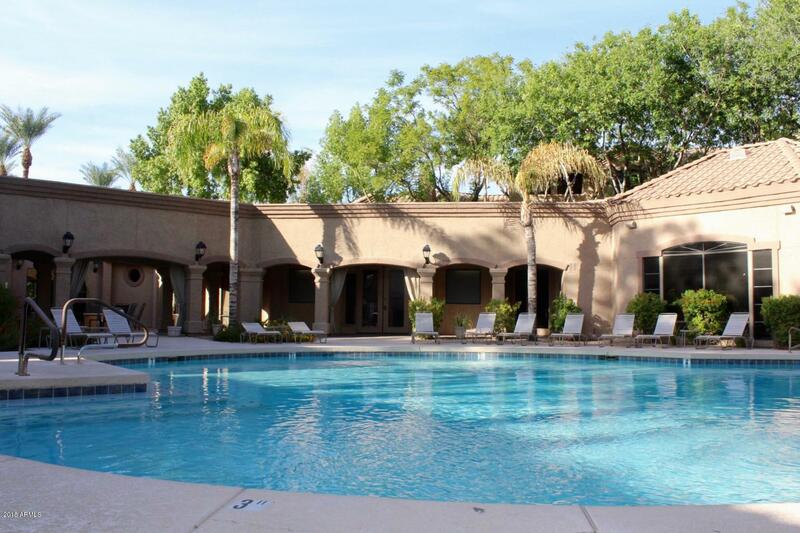 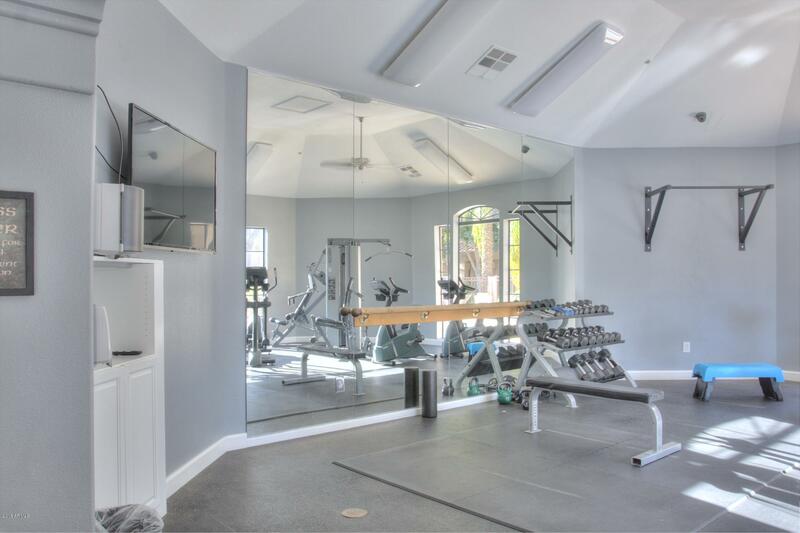 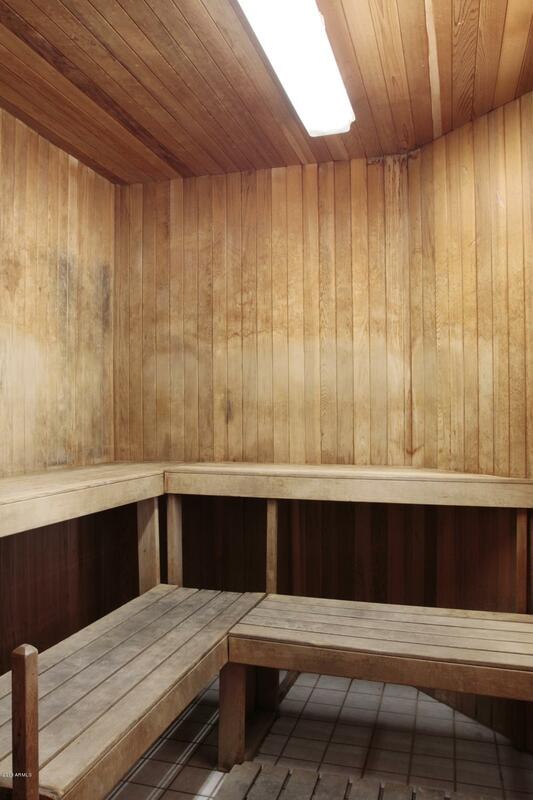 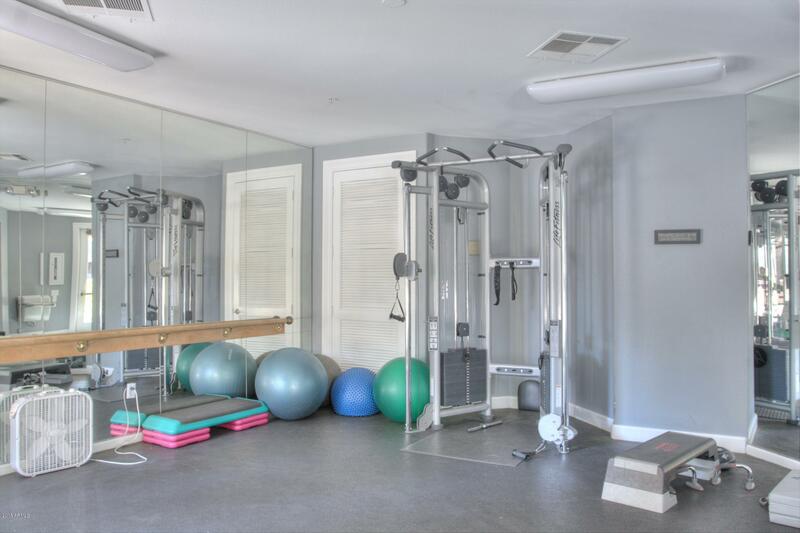 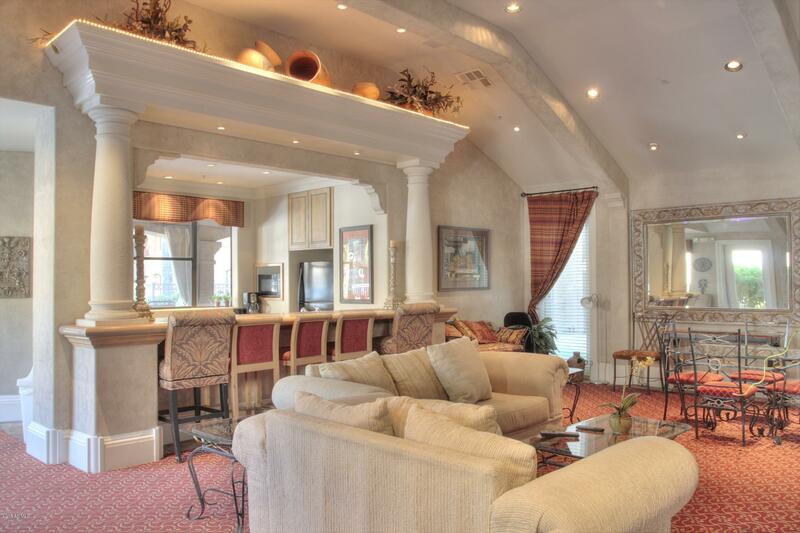 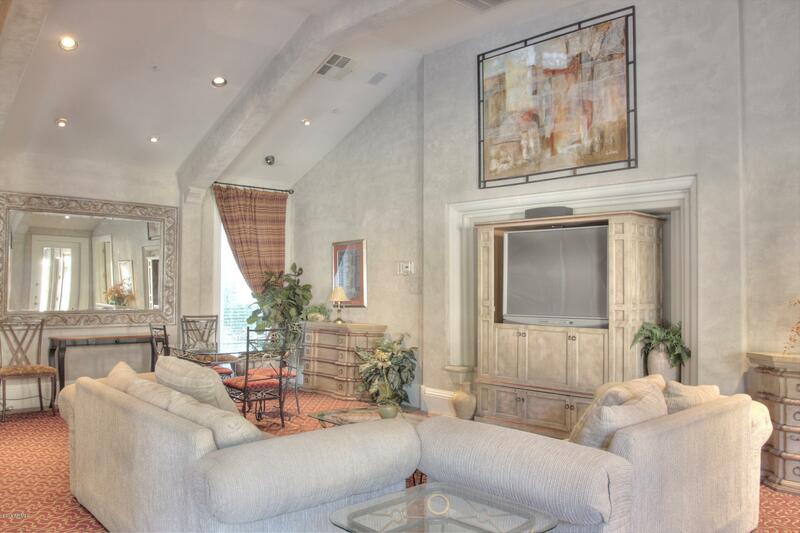 Amazing community amenities like pool, gym, sauna, media room, library, seating areas w/ firepit and the list goes on! 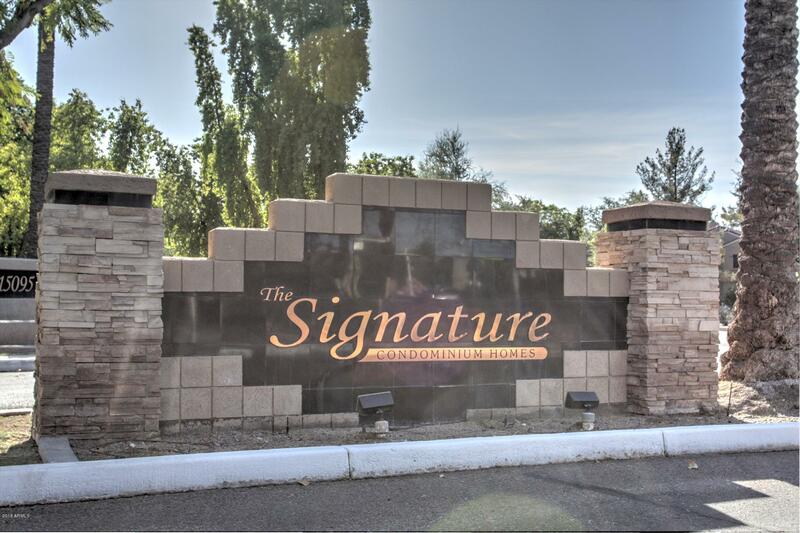 All in a location that speaks for itself- shopping, dining, entertainment, freeway access and more! 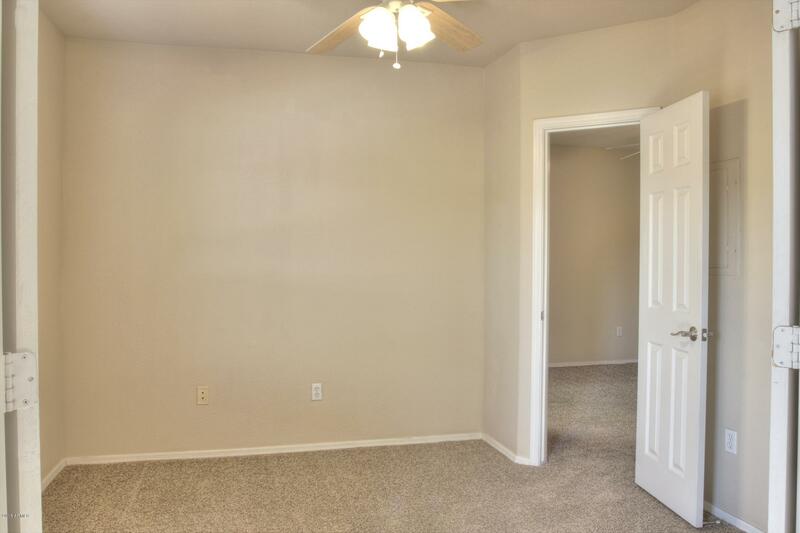 Unit is Tenant occupied through 10/31/19.